(Hayt & Centro Romero Residencies, Saturday Series & Summer Camp) holds a B.F.A in Theatre Studies (Directing and Playwriting) from Southern Methodist University and attended the British American Drama Academy in London. Micah brings in years of experience teaching physical theatre to children and adults of all ages. 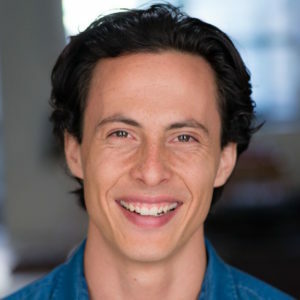 Outside of Raven, Micah is a teaching artist with Lookingglass Theatre, The Actor’s Gymnasium, and Lifeline Theatre as well as a freelance actor, director, and choreographer.